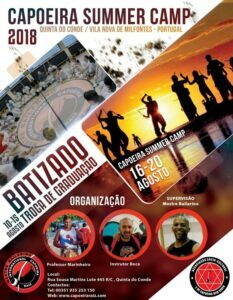 Attention: All participants who come only 5 days and want to camp in Vila Nova de Mil Fontes need to be in Portugal on the 15th of August. 10am-Class Park of Quinta do Conde village. Final Round in the village.